Maisie Knight had it all. A gorgeous husband. A successful business. A beautiful home. Until one day, after walking into the storeroom of their shop, she loses it all at once – catching her husband cheating on her with the girl from Checkout 3. So when she wins a holiday to Italy, a week under the Tuscan sun couldn’t come sooner. Treating best friends Cheryl and Emma to a girl’s trip, the terracotta-roofed Villa Marisa on a rustic farm awaits them. The fields of golden sunflowers could be the perfect cure for Maisie’s broken heart – and local farmer, suspiciously perfect Gianni, with his thick black hair and twinkling brown eyes is a welcome distraction from her broken heart. You know the feeling when you are tired of the winter and long for the sun? Although we had a lovely week here as well you know it won’t last and you are counting the days. If a holiday is not really on the horizon yet, you can certainly escape by reading this story. 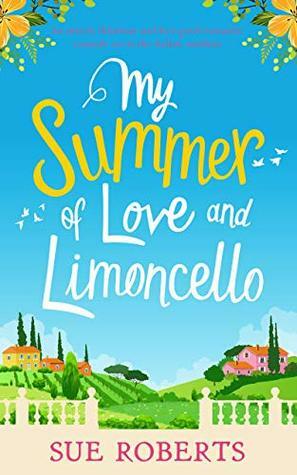 The author takes us to sunny and hot Tuscany where she regales us with a bit of Italian culture and history. But don’t worry if that is not quite your cup of tea. There is plenty more to enjoy here. If you are more into a love story, then this will be your kind of book. This book should come with a warning though. Make sure you have a snack handy, because the description of the dishes is simply mouthwatering. Foodies will love this. The way this author outlines the details is divine. You are not reading about Tuscany. You ARE in Tuscany. You can almost feel the sun, see the views, smell the food. After reading this story, it felt as if I had been on a mini break and I could not agree more with the author : sunshine does solve a lot of problems. I give the ‘touroperator’ a 5 star rating. 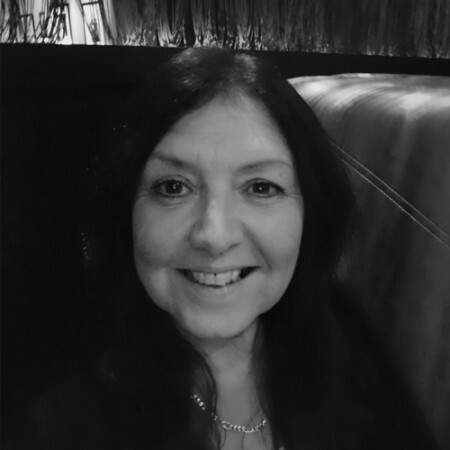 Thank you, Sue Roberts, Bookouture and Netgalley.